LITTLE ROCK — With the signing of Senate Bill 486 on April 11, Gov. Asa Hutchinson and the Arkansas General Assembly have started the ball rolling to maintain the fantastic trout fishery that draws thousands of anglers from across the country to The Natural State each year. 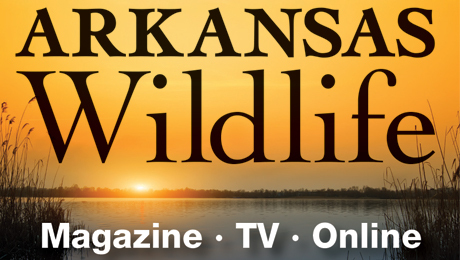 LITTLE ROCK – Unusually cool weather may have set back some of the choruses of bullfrogs this year, but for those hunter/angler hybrids waiting to skim a pond’s surface with a spotlight, bullfrog season opened April 15 and will run through Dec. 31, 2019. CASSCOE — Spring is in the air, and for many Arkansans that means baseball, turkey hunting, and crappie fishing. Many anglers only target crappie in spring, but good fishing for Arkansas’s most sought after panfish can be had all year. Join Wil Hafner, education program specialist for the Arkansas Game and Fish Commission for a free crappie fishing seminar Saturday, April 20 from 10 a.m. until noon at the Potlatch Conservation Education Center at Cook’s Lake in Casscoe. MAUMELLE — The Arkansas Game and Fish Commission’s Family and Community Fishing Program welcomes all anglers 65 years and older to Lake Valencia for the largest senior citizen community fishing event in Arkansas, 9 a.m. until noon, April 19. LITTLE ROCK -- Weather predictions have forced the Arkansas Game and Fish Commission and Community First Alliance to postpone this weekend's "Big Catch" fishing event and community fair until Saturday, May 18, at MacArthur Park Pond in downtown Little Rock. HOT SPRINGS NATIONAL PARK — The eighth annual Hot Springs Fishing Challenge on Lakes Hamilton and Catherine begins May 1 and runs through July 31. 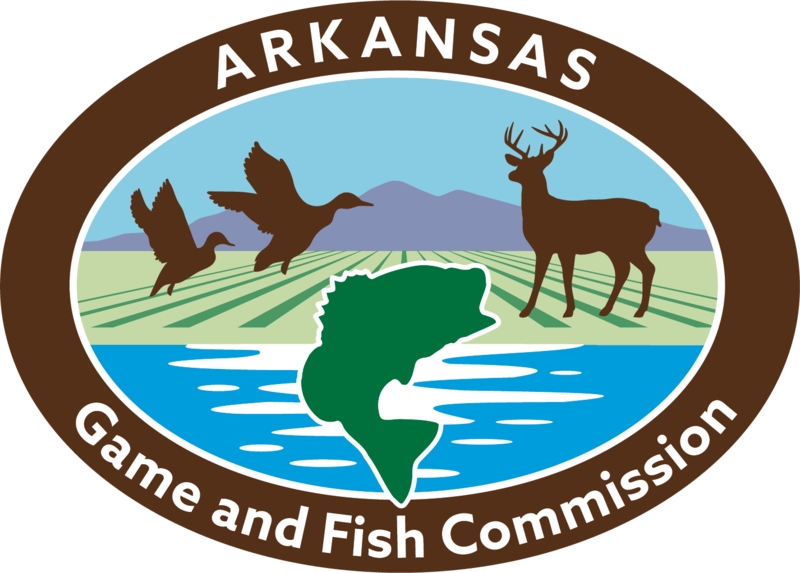 HEBER SPRINGS — The Arkansas Game and Fish Commission has completed its new fishery management plan for Greers Ferry Lake thanks in part to the input of anglers through recent public meetings and surveys. The plan addresses steps the AGFC will take to improve the fishing experience for all anglers on this popular body of water during the next five years.